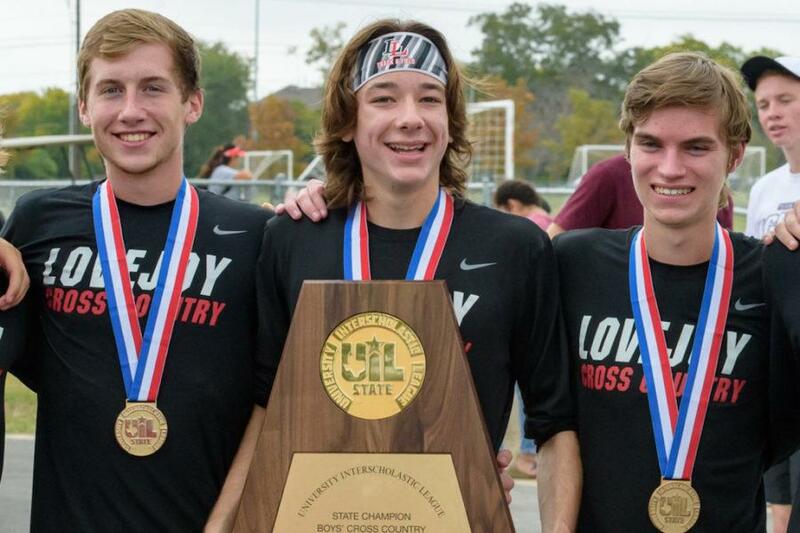 Seniors Ryan Brands, Bradley Davis, and Ryan Spruell pose with their state medals and title. 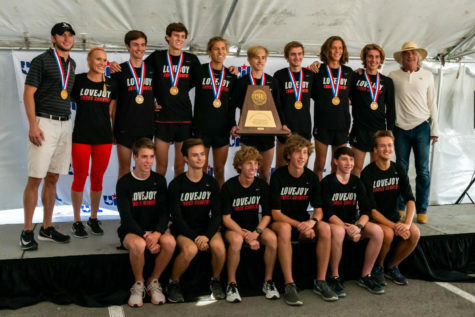 For the second season in a row, the boy’s cross country team are the UIL 5A state champions. 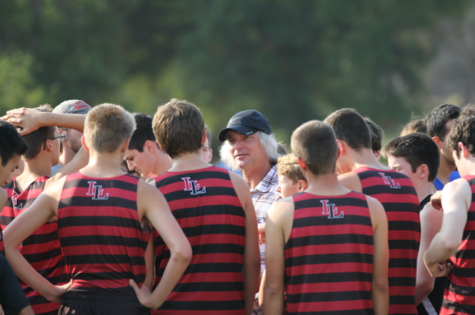 Running in Saturday’s state meet in Round Rock, the Leopards finished with three runners in the top ten team placements. 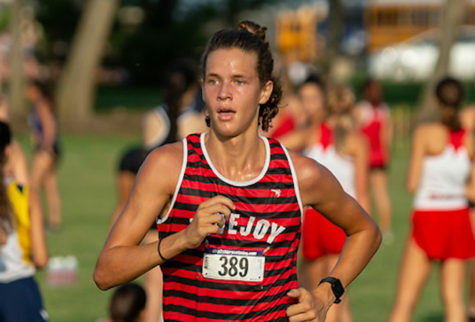 Sophomore Brady Laboret, after finishing 21st overall in the previous season, improved 16 spots this year, taking fifth overall and leading the way for the Leopards. 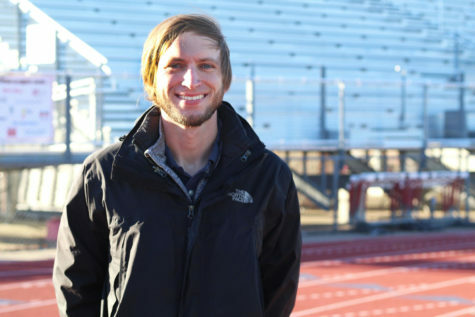 “My individual score at the race made me feel retributed for the hard work that I put in over the past year, and now I know that if I’m this close to number one as a sophomore, I just need to work harder and keep improving to reach my ultimate goal,” Laboret said. 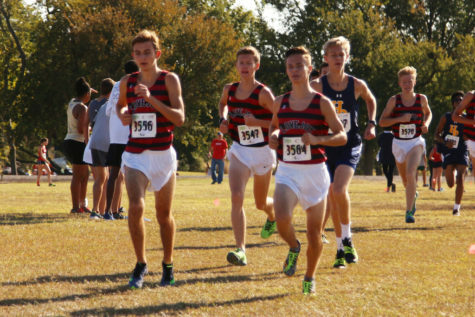 The times for the boys included three under 16 minutes. Laboret ran a 15:47, followed by fellow sophomore Will Muirhead taking eighth overall with a time of 15:52. 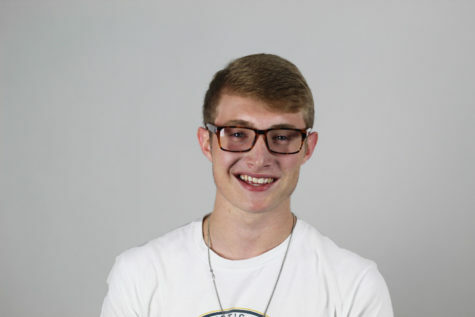 Next was senior Bradley Davis, finishing tenth overall with a time of 15:58. 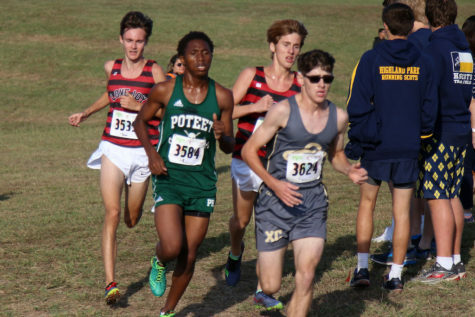 Sophomore Brett Pedersen took 20th at 16:12, senior Ryan Spruell took 26th overall at 16:16, senior Ryan Brands took 31st overall at 16:25, and sophomore Whitson Bedell took 54th at 16:48. 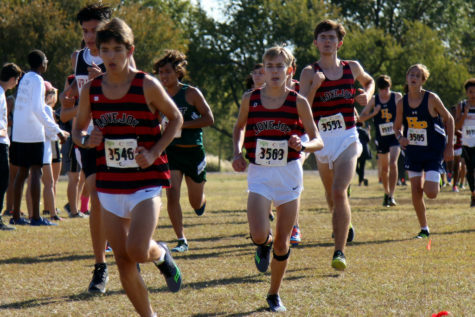 The team will run in the Nike South regional meet in The Woodlands, Texas on Nov. 18th.